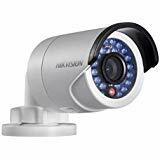 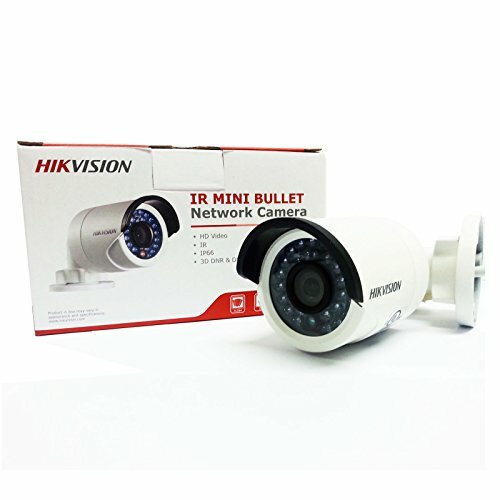 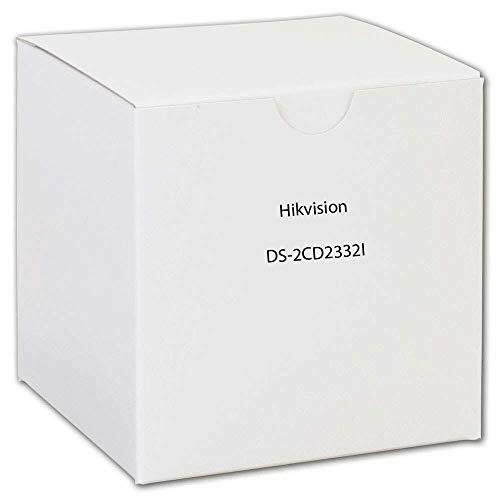 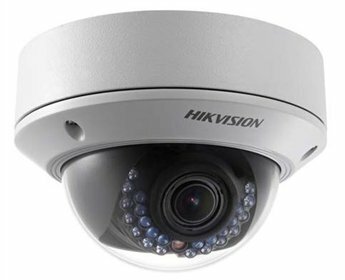 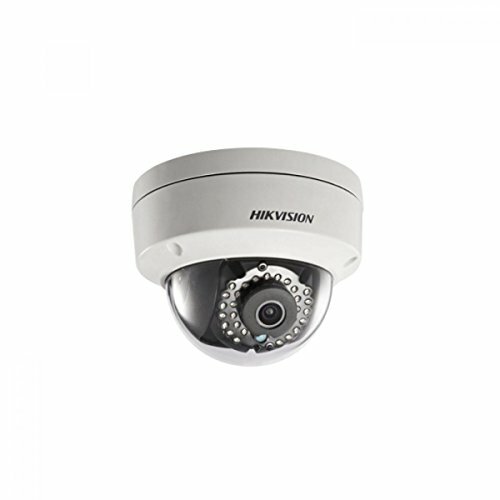 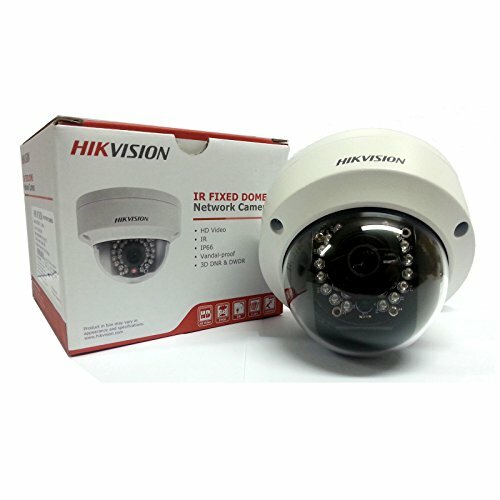 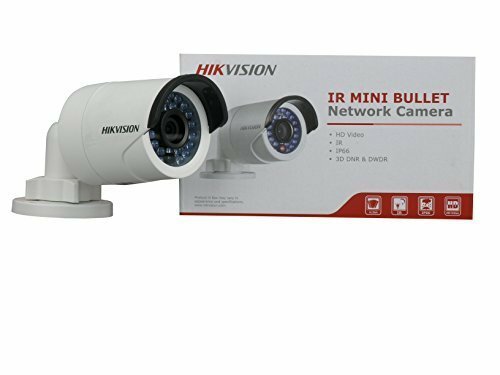 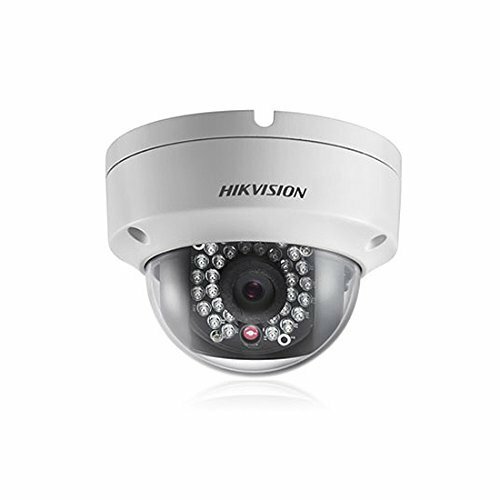 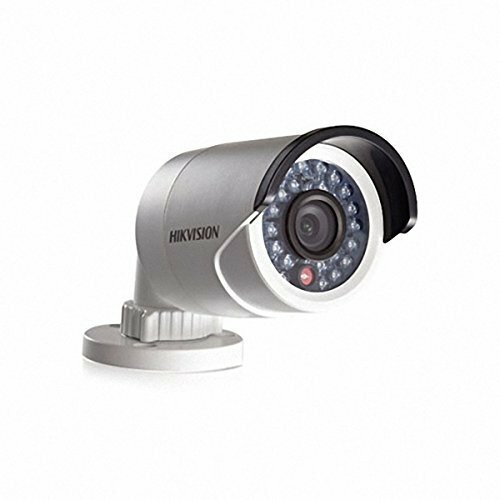 Hikvision mini IP Infrared camera CMOS 1080P(Full-HD) Outdoor Bullet Camera Model Number:DS-2CD2032-I Max. 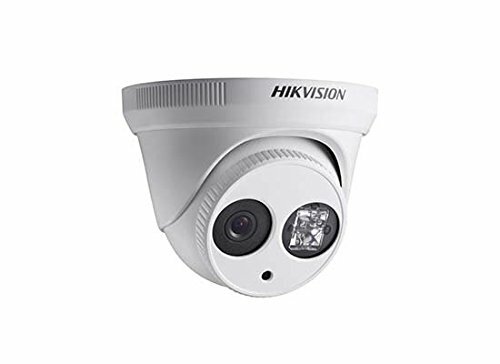 Image Resolution:2048 x 1536 Image Sensor:1/3" Progressive Scan CMOS NOTE:The model is default 4mm lens,angle of view: 79degree note：1: the camera is newest V5.2.5 version,all the instructions are in the CD in the package. 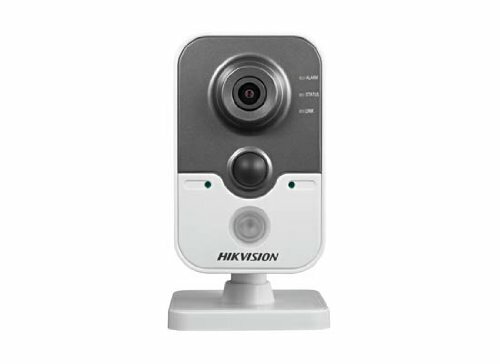 2:The camera has POE function and NO Power adapter in the riginal Hikvision package. 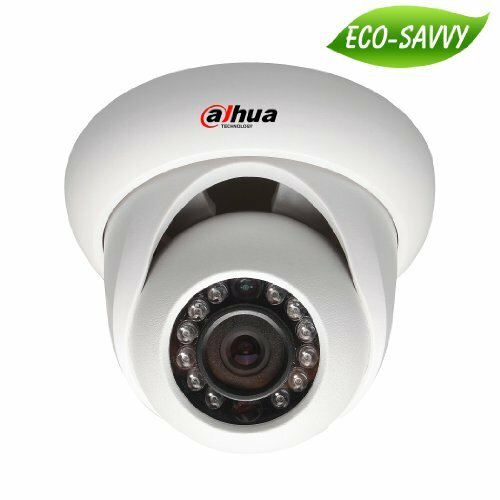 if you need it, please contact me to buy. 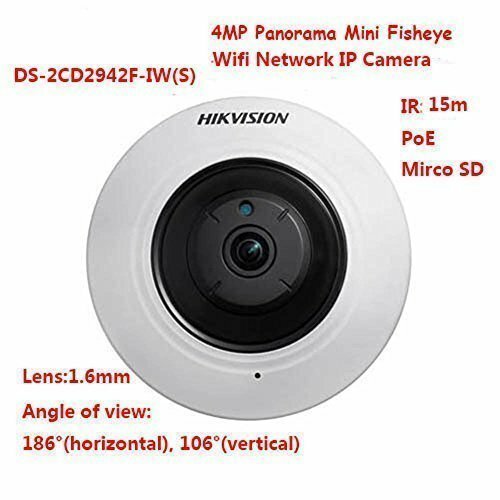 3: Please DO NOT update the camera with any other firmware which is not supplied by the seller. 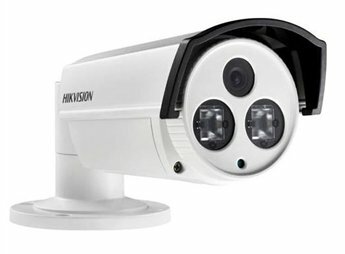 Normally, the firmware installed can't be upgraded. 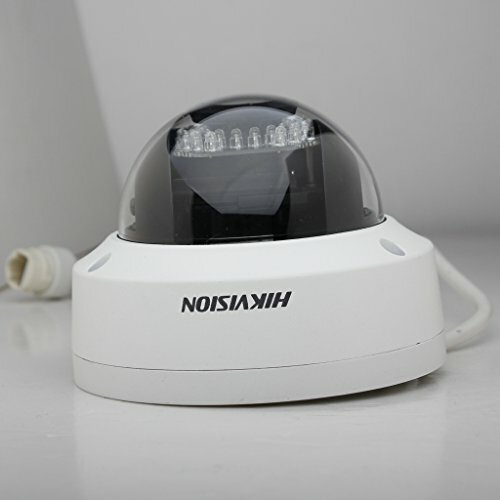 all the instructions are in the CD in the package for buyers to use the camera, Therefore, customers have no need to refer to the Chinese user manual.